Kentucky Polls Open 6:00 a.m.- 6:00 p.m.
Lots of questions are coming in about McCracken County election ballots, precinct maps, and polling locations. Looks to be a great turnout if search queries are any indication. All Kentucky Polls will be open 6:00 a.m.- 6:00 p.m. and if you are in line at closing time you will be allowed to vote. Remember that, in Kentucky, state law forbids the use of recording equipment at the polls. For a list of FAQS, Frequently Asked Question, visit Kentucky Election Protection to download a Kentucky Frequently Asked Questions document. You can track the McCracken County Races Unofficial 2008 General Election Results on Tuesday, November 4, after the polls close from this Kentucky State Board of Elections page and watch statewide results as they are reported as well. 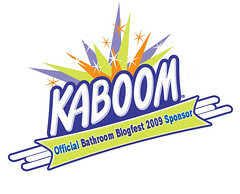 After a whole week of celebrating Bathroom Blogfest ‘08, it is now time to take action! After following the posts of my fellow members of this year’s official, Bathroom Blogfest Community, there seem to be many different methods as well as attitudes toward considering ‘Cleaning Up Forgotten Spaces Around Us’. What an amazing array of ideas they have shared. But after much thought, I have decided that probably the best tip is to not get yourself into a mess to begin with. How much work do we create for ourselves just because we didn’t plan ahead? Even something as simple as remembering to put the chocolate pudding on the top shelf might be something we shouldn’t forget. Bathroom Blogfest 2008 has inspired me to wash it, dust it, sweep it, paint it, get rid of it, reorganize what is left and refresh myself all over again. Please make sure to visit all the other bloggers who shared their best tips! Does your business hire a housekeeper? Maybe you employ a maintenance crew. Does anyone still have janitors? No matter what you call your clean-up crew, they have to truly care about what they do. Hands-down, the very best housekeeper we ever had at work was a retired school janitor. She took everything personal. It mattered to her that the windows were finger-print free and that the bathrooms smelled of citrus cleaner no matter what time of day you visited. Outside trash receptacles were not just emptied but cleaned daily. Ashcans were swiped to a shine and no butts were left to linger at curbside either. Oh! the joy of dispensers always fully stocked with soap and toilet paper. You know what I mean? Surely you do if you have ever visited a ladies room to find only a shred remaining on the roll of TP. It is wonderful to have lovely designed facilities but more heavenly to find them immaculately clean. Thanks to those housekeepers, maintenance crews, and janitors who care enough to make a sparkling difference that can be seen! 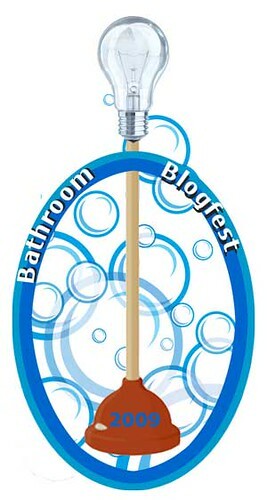 Follow this year’s official, Bathroom Blogfest Community as we celebrate Bathroom Blogfest ‘08 – Cleaning Up Forgotten Spaces Around Us! Consider the customer experience and all of those forgotten spaces that need cleaning up, including the bathrooms. 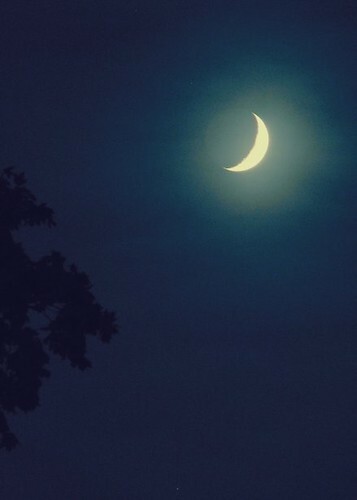 Photography, quotes, poems and babies…!! What a lovely coffee-table book this turned out to be. Filled with precious cherubs captured in cute settings and with gorgeous light, Baby love : an affectionate miscellany by Rachael Hale is full of inspiration for new parents and grandparents alike. Sure does make you want to get your own camera out and try your luck making photos like these of your special little one. ABC’s Good Morning America recently featured Rachael Hale and Baby Love where Hale offered tips for doing just that! Baby love : an affectionate miscellany by Rachael Hale is published by Andrews McMeel Publishing.